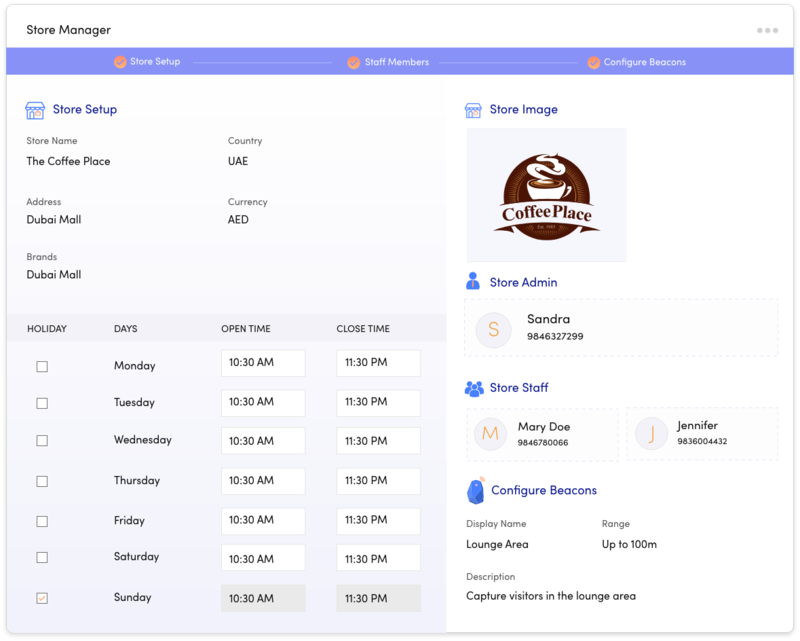 Manage multiple stores; online or offline, single brand or multi brand, all at one place, through our flexible store management module. Let the data stitch the story of your customer’s journey by leveraging the power of Machine Learning and Artificial Intelligence! Shape up and customize your loyalty program that matches your business goals. 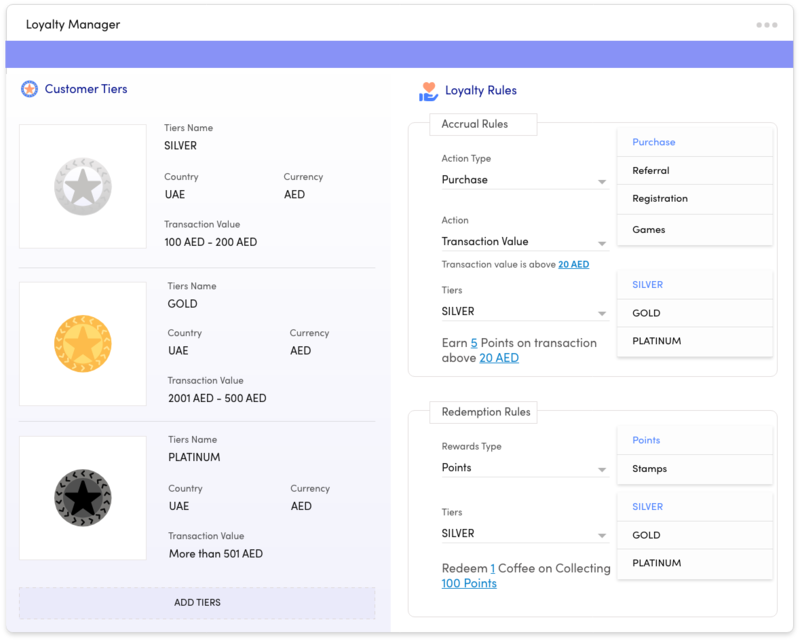 The platform allows; easy redemptions, automated expiry of rewards, flexibility of upgrade and downgrade of your customers across tiers. 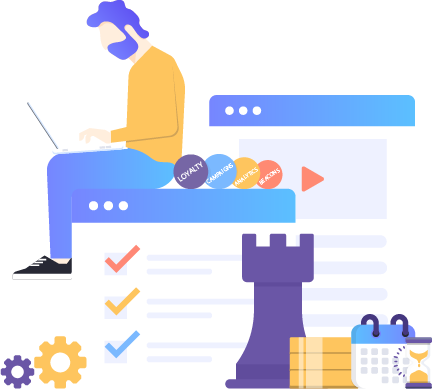 Build and manage your customer tiers. Define the tier criteria & associate benefits. Select from an array of pre-defined rule options. Gratify your customers for new enrolments, birthdays, goal accomplishments and more. Create the stores under your brand. Specify the store details and add store staff. Receive orders for “click and deliver”, fire promotions locally from stores and capture customer journey details through hyper-proximity. Prepare your stores to drive customer engagement and improved experience by configuring “Beacons”. 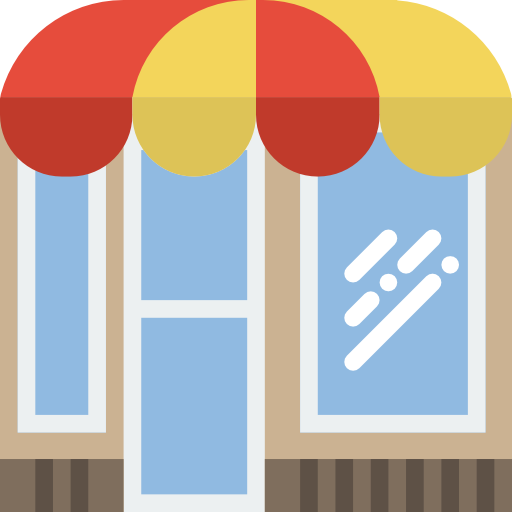 Utilize the benefits of Proximity Marketing and push out real time offers to the customers who come near your store. More delight … More Conversions.. Create a customer segment based on predefined attributes. Define a segment, attach it to a campaign and sit back, it easy! 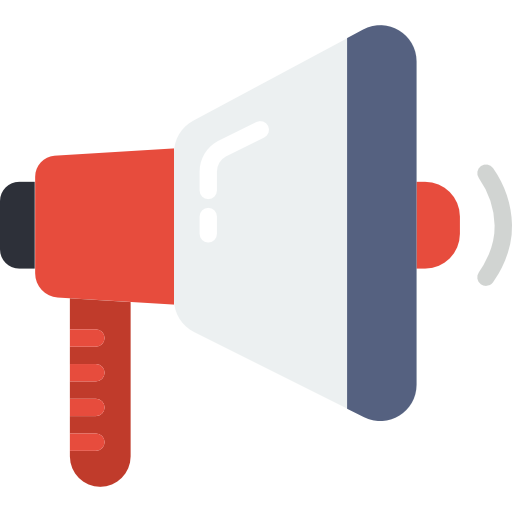 Select from a range of pre-configured campaigns that are shipped along the product. The tool makes it easy to set-up and make live for any member of your team. Personalize your messaging; SMS, email or In-App messages, we have got you covered with all. Simply select the mode you wish to communicate with your customers, feed in your message and you are done. Measure the relevant metrics for managers at different hierarchies to help them take meaningful decisions backed by data insights. 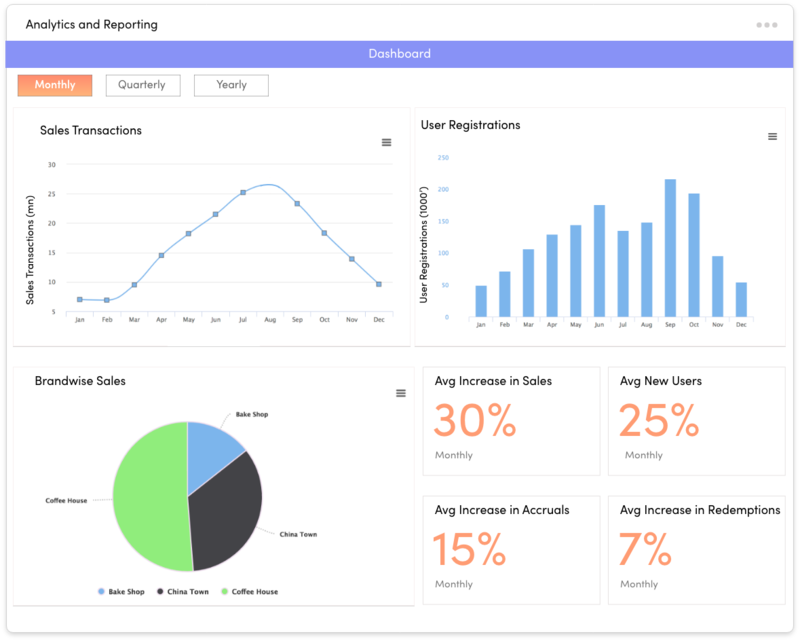 Get beautiful dashboards for your campaigns, loyalty program, customer insights and more. 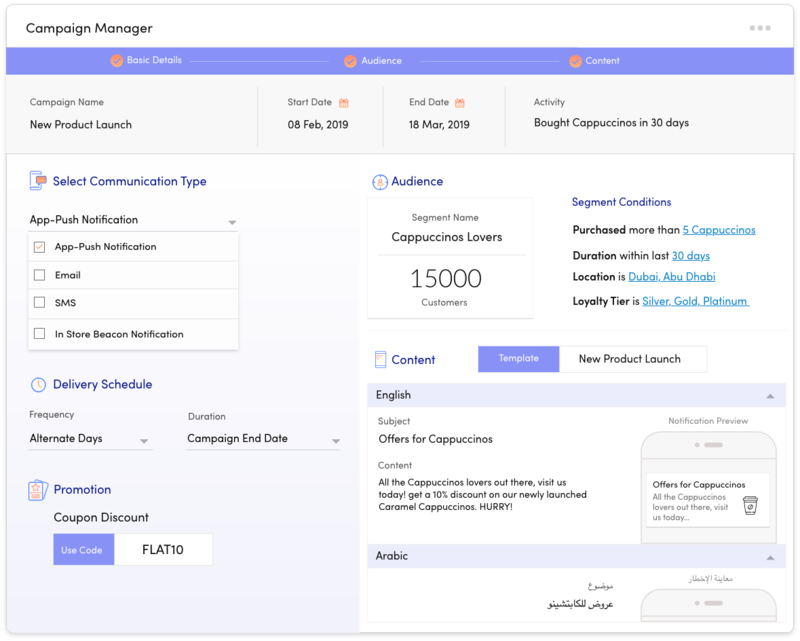 Derive insights from your campaign analytics reports, identify the gaps, fill in through corrective actions, optimize the flows and witness higher conversions, higher revenues.. Allow customers to buy and receive gift cards online or directly on their mobile device with E-gift cards. 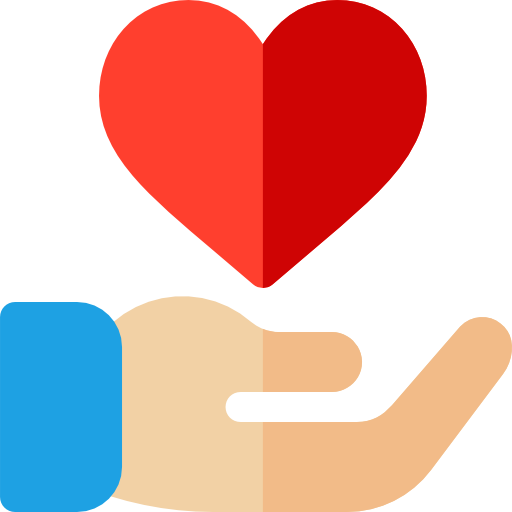 Onboarding is seen as the biggest deterrent to precipitate a loyalty programme. Reiproci comes with an easy 1-2-3 approach, which is secure and yet unintrusive. Logistics of maintaining many cards is a turn off, Reciproci steals the deal with a mobile loyalty system. 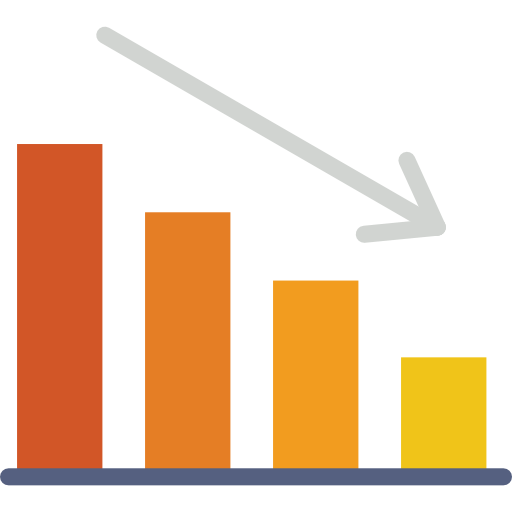 Reciproci can get meaningful insights with data from your customer platform in real time. Real time notifications. Real time Redemption . Real time insights . These are all possible with Reciproci. Reciproci is blockchain enabled. Best suited for secure transactions and exchange of data and economies across geographies. Reciproci is aimed to provide “traditional business” a digital omnichannel edge over their “born-digital” rivals.